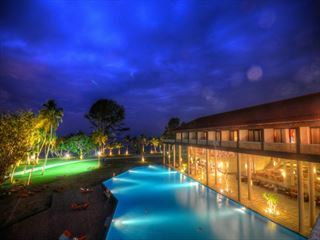 Set in a unique coastal location overlooking the bay, Cinnamon Bey Beruwala is steeped in the heritage of the area and offers a tranquil base for relaxed beach holidays. 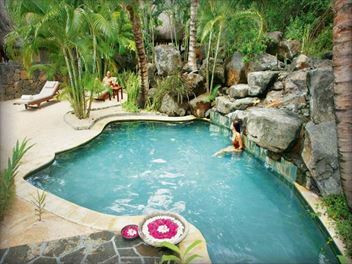 A great choice for intimate and secluded getaways where you can really unwind. 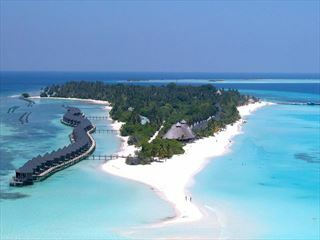 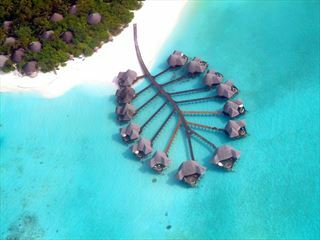 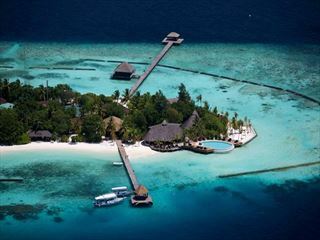 A tropical paradise set on the azure waters of the Maldives, Cinnamon Dhonveli Maldives is a tranquil haven that perfectly suits relaxed holidays. 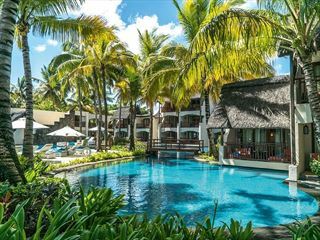 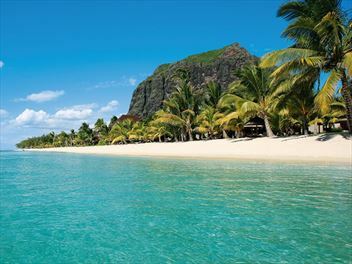 Constance Belle Mare Plage is one of Mauritius' most desirable island resorts. 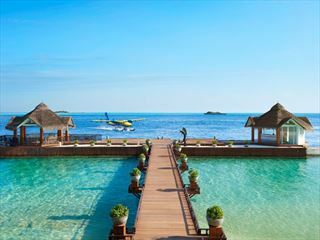 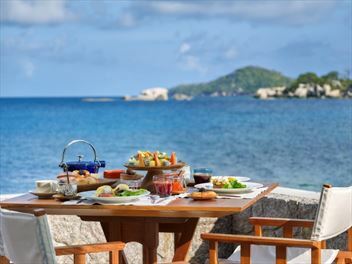 Treat yourself to pure luxury; with a whole variety of lavish amenities, fine dining and relaxing spa treatments at this beautiful beach resort. 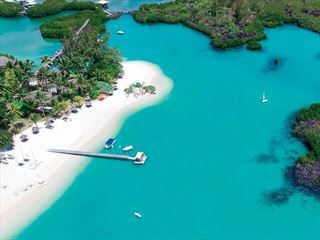 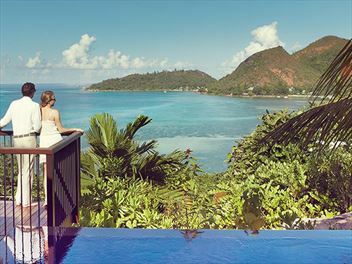 Luxurious, secluded and stylish, Constance Prince Maurice is a great choice for pampering family holidays where you can unwind in style and make the most of the fantastic facilities. 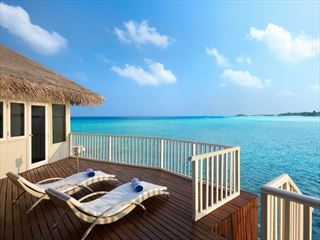 Traditional in design, the accommodation fuses comfort with elegance and creates a perfect ambience of serenity.